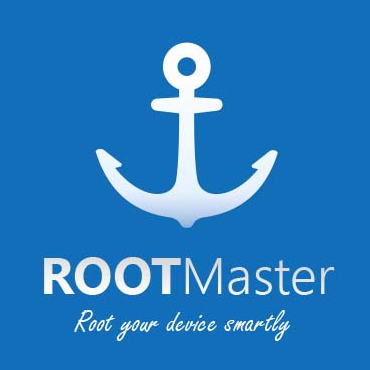 Download and install latest version of Root Master Apk from here, which is commonly used to root android devices. Rooting your android device is a process in which you unlock your device from security measure, which are imposed by Manufacturer Company. The purpose of installing this amazing apk rooting app is to gain full access as well as control over your device. There is an issue related rooting your device and it is about your device warranty means once you rooted your device using this app it will abolished manufacturer’s warranty so you have to keep it in your mind while rooting it. Great thing about this app is that you can unroot your device from setting after rooting it, So before you’re gonna root your device, you have to think whether you want to root or not. If you’re willing to download latest version of Root Master, than you can download it from here. This app is not available on Google Play Store. Root Master apk was developed by a Chinese company, which is integrated with Chinese language but you can avail English version from over website. Majority of android users root their device to gain full control over it. If you’re look back in past than rooting your device is very highly technical and need a desktop for this process but now with Root Master it’s very easy. Only thing you need to do is just download app and install it on your device and run it. Once you run the app it will show some warnings, which you have to ignore and after installation it will report successful. Now your device free from security measure and will run applications smoothly without lags, moreover it will improve battery life and more. Please note that once you install this app and root your device, it nullifies your device warranty, so be careful while rooting. Download link is given down here and only thing you need to do just click on download hyperlink and install it on your device. Don’t forget to check our website time to time because we update the apps and games whenever they are updated on their official website. Thanks.